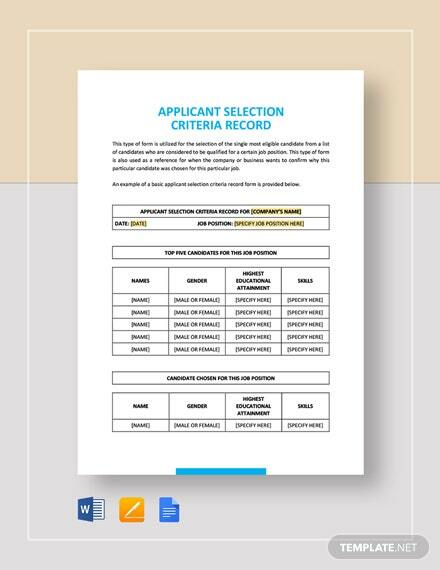 An Applicant Selection Criteria Record summarizes the capabilities of an applicant for a particular job. 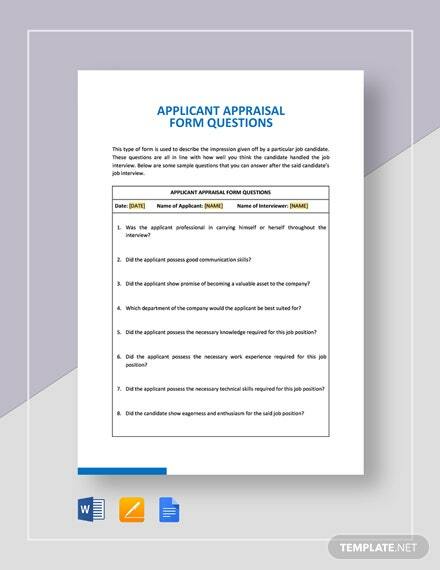 This tool assesses an applicant if he is able to meet the required skills for a position. 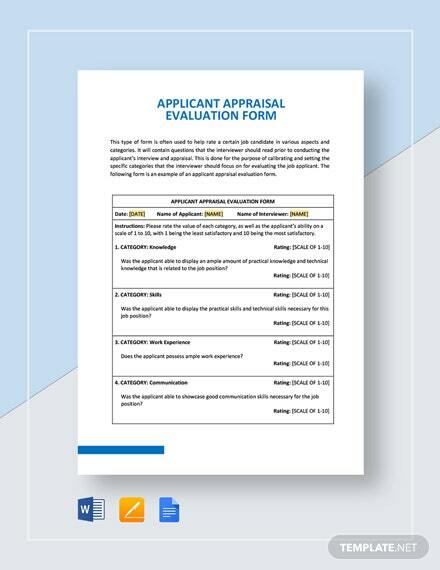 Are +More you on the process of drafting this tool? 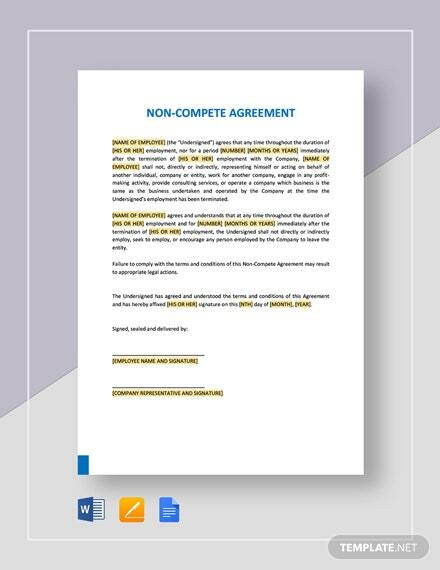 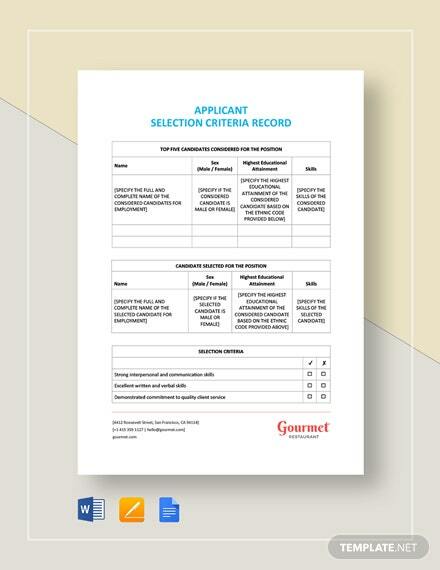 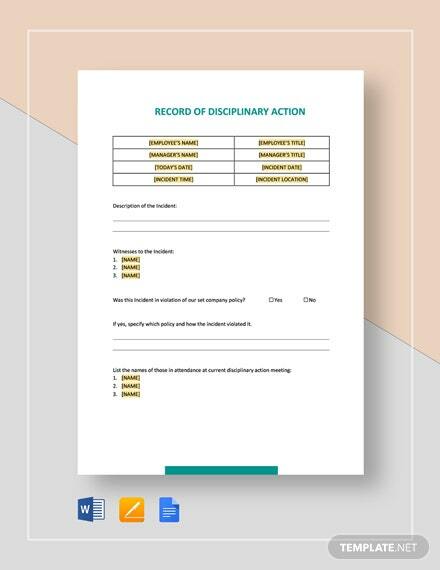 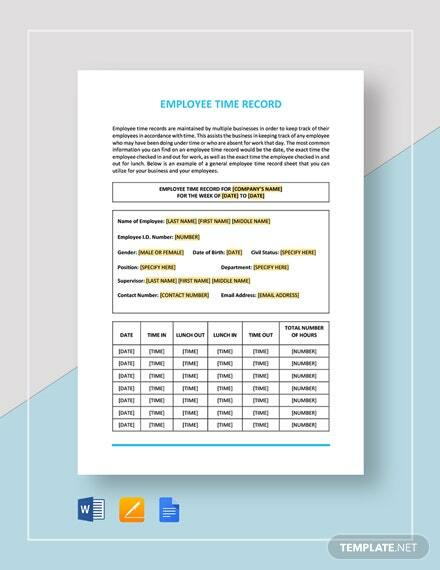 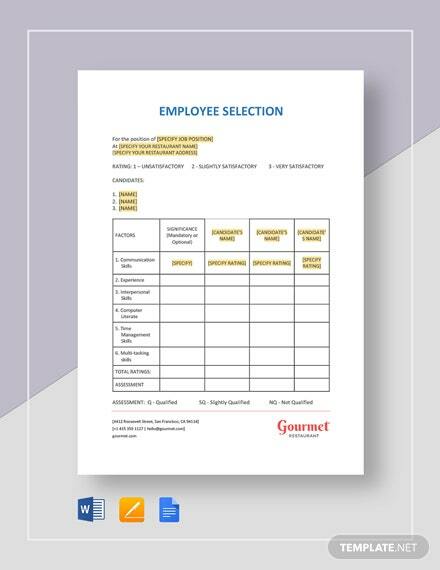 Get started with our premium and professionally made Sample Applicant Selection Criteria Record template to better help you with your recruitment process. 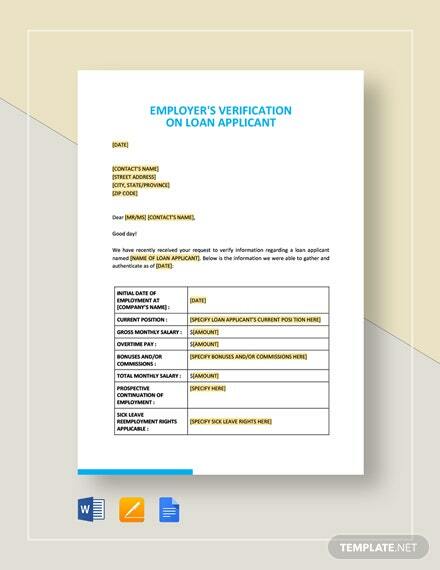 Save yourself the trouble of creating your own from scratch. 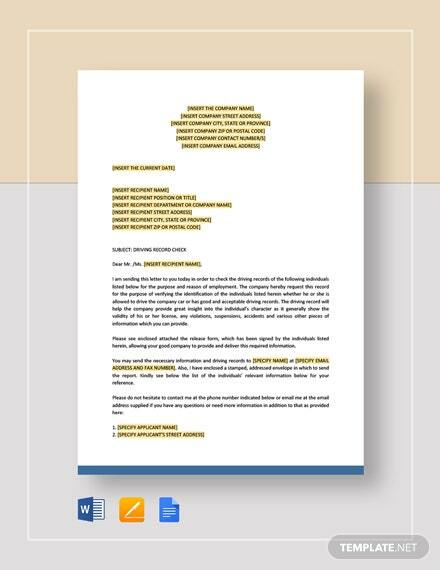 Just simply edit, customize, or modify its content to fit your business. 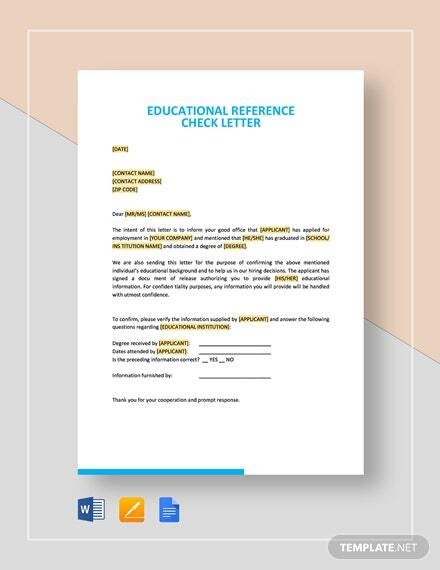 Don’t pass up this amazing opportunity and experience convenience now with this versatile template!